Our intestines possess an incredible organic complexity. It contains more than 100 thousand billion micro-organisms: 10 times more than the total ensemble of cells in our own body! The length of our intestines measures 7 to 8 meters long. The surface of the gastric mucosa is approximately 300 to 400 squared meters, which represents the largest and the most complex structure of exchange and absorption of the human body, and it is the basis of our immune defense system and of our physical and cerebral energetic potential. The length of our intestines measures 7 to 8 metres long. The surface of the gastric mucosa is approximately 300 to 400 squared metres, which represents the largest and the most complex structure of exchange and absorption of the human body, and it is the basis of our immune defence system and of our physical and cerebral energetic potential. The scientific world has discovered in recent years that our intestines must be healthy and also our intestinal flora is indispensable to the functioning of our digestive system. The assimilation of the different nutrients that contain amino acids, vitamins, mineral salts, etc… all of them necessary to the maintenance of our cellular and organic survival. With aging, our intestines take charge of toxins, heavy metals, adherences and polyps, and the mucosa walls shrink. The PH balance becomes instable and the enzymatic exchange is diminishing gradually to become less and less active. Lapis Pro bio-regulates these deficiencies. Caused by the advances in metagenomics, we have discovered the role of multiple organisms (prokaryotes, bacteria, viruses and eukaryotes) that are at the origin of the evolutive chain of our life and that we find today in our intestines. This flora needs to be nourished and regenerated since it is the source of a good metabolism, a good health, a good immunity, a good nervous system, as a result by the effects of stress regulation, of a good digestion of fats, sugars, etc… Its bad functioning is provoking allergies (skin illnesses), inflammatory illnesses, all kinds of disequilibrium, organic and cellular degeneration. 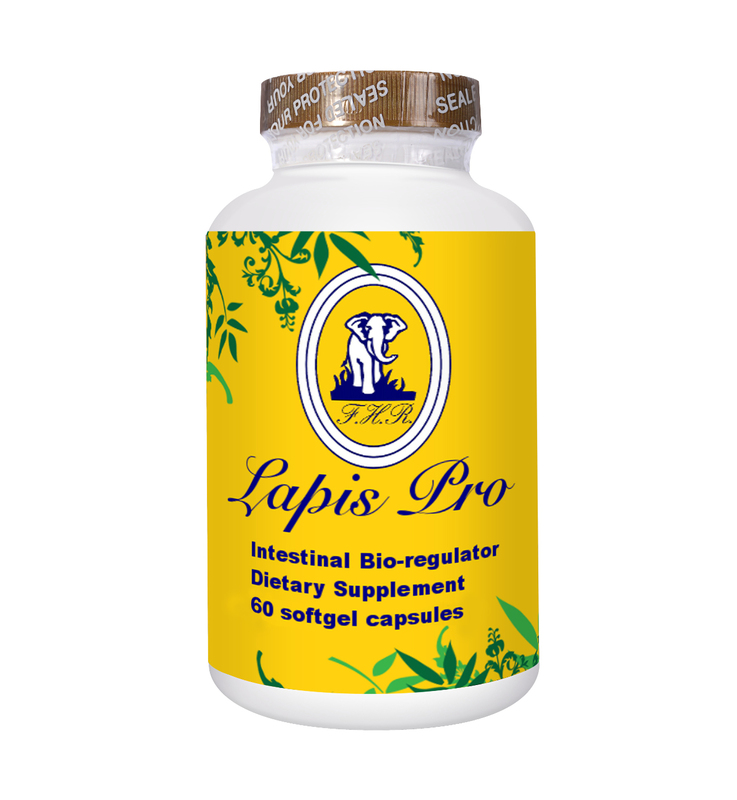 The Lapis Pro Complex is a very specific Gut Microbiota Bio-regulator complex built of exceptional quality from vegetal origin , and issued from the research in meta-genomics. That each selected strain has shown its capability to resist to bile and gastric acid. In fact, “to be efficient on the intestinal flora” these bio-regulator active principles must reach the colon still active, and in “sufficient quantity”. They should not be degraded following their passage into the stomach, and “must be capable of resisting gastric acidity and pancreatic sugars”. We recommend to take the capsules 30/45 mins before meals for better efficiency. 10 days then return to the Regeneration dosage (above) for 3 to 6 months. It is not necessary to continue the treatment over the 6 or 7 months’ period. However, to keep you in good shape, you can take 1 to 2 capsules once a week. The efficiency of Lapis Pro will last for many years (4 to 5 years). 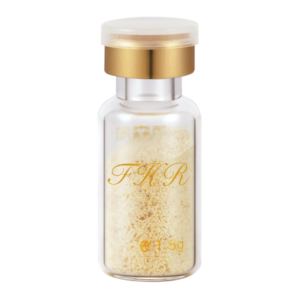 This intestinal bio-regulator can provoke a general detoxification of the organism as well as a complete regeneration of the skin (epidermis). Vitamins complex A,B,C,D,E exclusively organics naturals and non G.M.O. I am an adult male born in 1938, I am a scientist, I will be eighty years old this year, and I have a relatively solid health. Having been a vegetalian for the last 30 years, all my vital functions are in a normal condition. My energy level is more than acceptable, being able to pursue a daily routine of twelve hours per day and my night sleep never surpasses an average of five (5) to six (6) hours per night. After many years in Asia in the pollution with a poor quality of food, I travelled a lot. My sleep cycle had been upset to the point of modifying my average night sleep to 4 hours and 30 minutes per night and my intestines had become very fragile. In March 2016, I followed a treatment of Lapis Pro, that lasted for a period of 30 days with a posology of two softgels per day (one at night before bed and one at wake up time in the morning). In November 2016, I followed a treatment of Lapis Elixir that lasted for a period of 30 days with a posology of two vials of Lapis Elixir per day dissolved in a lukewarm glass of water. In March of 2018, I followed a treatment of Lapis Elixir that lasted 30 days. In the three situations, the results surprised me enormously. 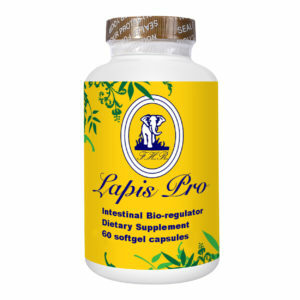 The Lapis Pro treatment re-established my intestines in a record time. It did not take more than a week of treatment to find adequate and consistent intestinal health. In November 2016, we had access to Lapis Elixir, and this treatment results were squarely remarkable. Not only my intestines regained complete health – they operated like new ones – my level of energy had come back to my normal way of operating, feeling I had pulled back my clock twenty years back. My hairs that had become white (my children were calling me « papawhite »), started regaining their original colour, it is particularly evident when I come out of the shower, they are « reddish black » over 60% of my skull. In March 2018 that the results most particularly impressed me. The most surprising aspect of the second Lapis Elixir treatment is that since I completed the treatment thirty days later, my intestines have been permanently repaired. Unless I fall on a batch of food that is clearly unhealthy and I catch a diarrhoea on that day, immediately on the following day, my intestines become normal again. My level of energy has come back. My hair did not return to their white colour, but the progression of the surface of darker colouring has stopped. Since April 2018, I did not absorb any more Lapis Elixir and all the beneficial advantages I gained with this supplement, solidly stayed in place. It is not useless to mention that the absorption of these food supplements does not carry ANY SECONDARY NEGATIVE SIDE EFFECTS. They do not have bad taste and they are easily absorbed. I am almost 70 years old and had many digestive health problems, high blood pressure. I had many operations to liver, gallbladder and also gut I had several polyps . – my blood pressure went down from day to day and then rose slightly at a normal rate to stabilize. I have the feeling that Lapis Pro really regenerates step by step. 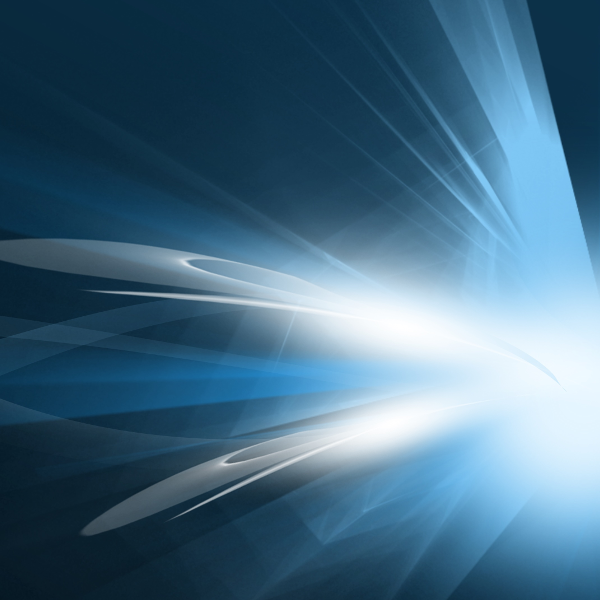 Jared Highly Recommended Lapis Pro and Once I Started Using It, Everything Started Getting Better In So Many Ways. I 1st Noticed My Eye Sight Was Increasing,. Overall cleared. More Energy, But What I Noticed Out of Everything Was My Ability to Go and Stay Higher In My Pursuit of Higher Consciousness. Just Unbelievable Ability To Get Connected With My Higher Self….And Stay In That Realm So Much More I Started Feeling A Stronger Ability To Ask About Galactic Things And Got Instant Answers… And Now Is Has Just gotten easier In All Ways Feeling Those Awesome Powers of Clarity In All Those Areas….Thank You, Jared R. and Fulmina For This Awesome Fountain of Youth Supplement. I have had so many positive results since taking the Lapis Pro. I received my order and started on 12-24-18, so just one month ago. Since then I have had a few immediate results and others took a few weeks. · Greater energy and strength, all day. The change/results that I am so please with is that my sense of taste and smell is returning after years of not having these. Originally a result from a mold exposure nine years ago that severely impacted my sinuses and therefore losing my sense of smell and taste. The only way to bring theses senses back was by taking a prescription of Prednisone. The week or two on Prednisone would work for a few months than then my loss of smell and taste returned. A few days ago my sense of smell and taste started returning without any other medication. The Lapis Pro is the only reason this has returned!! Thank you for such a wonderful product and I look forward to receiving my Lapis Elixir and started the next phase in great health! 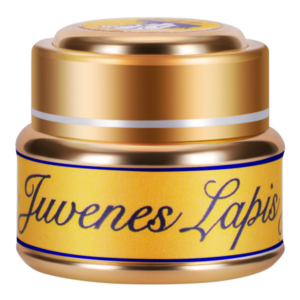 I am on my 3rd bottle of Lapis Pro and feeling fantastic at 61 years old ! I no longer take my thyroid medication that I have been taking for the past 11 years!!! My gray hairs are vanishing, I have increased energy and workout daily. My sleep is sound, and dreams are vivid. My skin is smooth and wrinkles are diminishing. My body is transforming to a youthful state and I am receiving so many compliments! I am 58 years old. I have had persistent arthritis in my hands and feet, my knees, and the older I have gotten most other joints have ached. I’ve always been active, and practice Aikido. My legs have been painful in recent years, and I have struggled to generate a consistent high level of energy. That’s my qualification. After 2 months on Lapis Pro, all has been basically eliminated. I have just finished 10 straight days of work and feel fine, not exhausted. My energy level has been consistent. I have continued to take many other supplements I have taken for much longer than Lapis Pro, with no noticeable problems with interaction. The product has been everything and more than described. I started using Lapis Pro 12.17.19 following directions on label taking 4 @ days as instructed. My age is 66, and I try to walk daily with some push-ups before Lapis Pro. One of the first things that I noticed was clarity of my mind, mobility was improved greatly, my focus was greatly increased, and after taking for about 35 days I discovered that my strength was greatly increased. I was doing push-ups in 3 sets, but after this period I immediately doubled the amount of push-ups that I was doing daily w/o any pain or discomfort in my joints or muscles. I started doing my push-ups off the bathtub with my feet, no issues in endurance. I also experienced a vibration in left leg between my knee and hip similar to how the old pagers would vibrate. I also had 3 to 4 vibrations on my left arm, but not as strong as the left leg was. Understand this is from Lapis Pro making repairs on my heart. I have since increased them to a total of 90 push-ups @ day, still no pain or discomfort with what I doing. I went to a popular restaurant, eating the salad bar about 12:45 PM and found that I had difficulties from the salad bar as I was having difficulties from doing my push-ups regiment. I was doing less than what I had increased to with extreme difficulty. Next day back to doing my normal 90 push-ups @ day with no issues. Prior to starting Lapis Pro this was one of my favorite restaurant to eat at, but it appears that it’s off the list now. I make my own salads at home, with a very detailed process that I put all items thru, zapping on arrival from grocery, washing, cleaning, preparing and zapping finished salad before consuming it. If I wasn’t taking Lapis Pro and doing the push-ups that I had increased I would have never realized that eating at a salad bar could have such a dramatic effect on how my body would process it and the lack of strength from doing this. J’ai 58 ans. J’ai eu de l’arthrite persistante aux mains et aux pieds, aux genoux et, plus je vieillissais, plus j’avais mal aux articulations. J’ai toujours été actif et pratique l’Aikido. Mes jambes ont été douloureuses ces dernières années, et, j’ai eu du mal à générer un niveau d’énergie élevé et constant. C’est ma qualification. Après 2 mois sur Lapis Pro, tout a été pratiquement éliminé. Je viens de terminer 10 jours de travail consécutifs, et, je me sens bien, pas épuisé. Mon niveau d’énergie a été constant. J’ai continué à prendre de nombreux autres compléments alimentaires que je prends depuis bien plus longtemps que le Lapis Pro, sans aucun problème notable d’interaction. Le produit est vraiment comme décrit ,et, apporte même beaucoup plus. I will be 60 in June and feeling young and great! 1- healthy stool – I had learned this before that a healthy stool is shaped like an “S” and it floats. 6- body response to osteo/feldenkrais/massage treatments accelerated from scale of 1 to 10! My feet are fully grounded now – so I am able to maintain good body balance and am able to centre my body weight as well. I am so close to gain the ideal body posture and movements; I am breathing properly now (deep breathing no more shallow breathing). All I can say is … I had never felt this good for a long time! It is very awesome feeling! So happy to be ALIVE! In summary, this is the best investment for my health i ever had! For me, this is a very cheap way to make your gut young and healthy again which manifests on your skin, on your face, and on your overall well being!